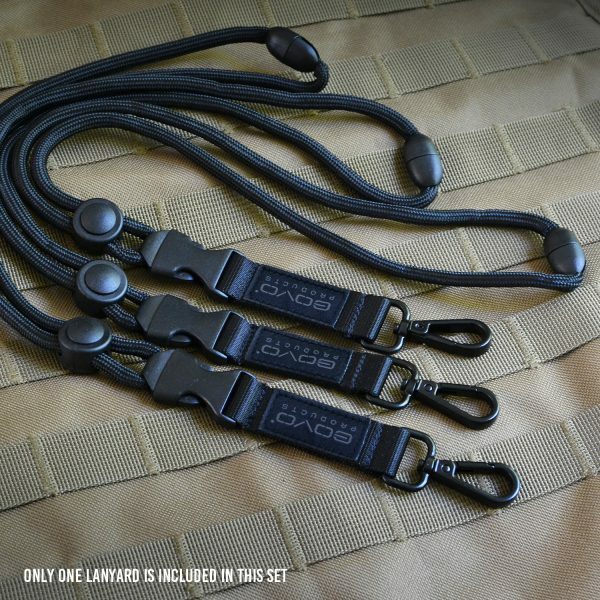 Comfortable for Everyday Carry: The 6mm round lanyard cord is comfortable to wear. It will not become sticky on skin compare to nylon straps. 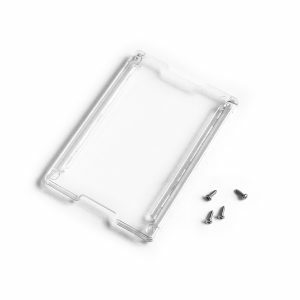 Enhanced Metal Clip: Last longer than plastic clips. 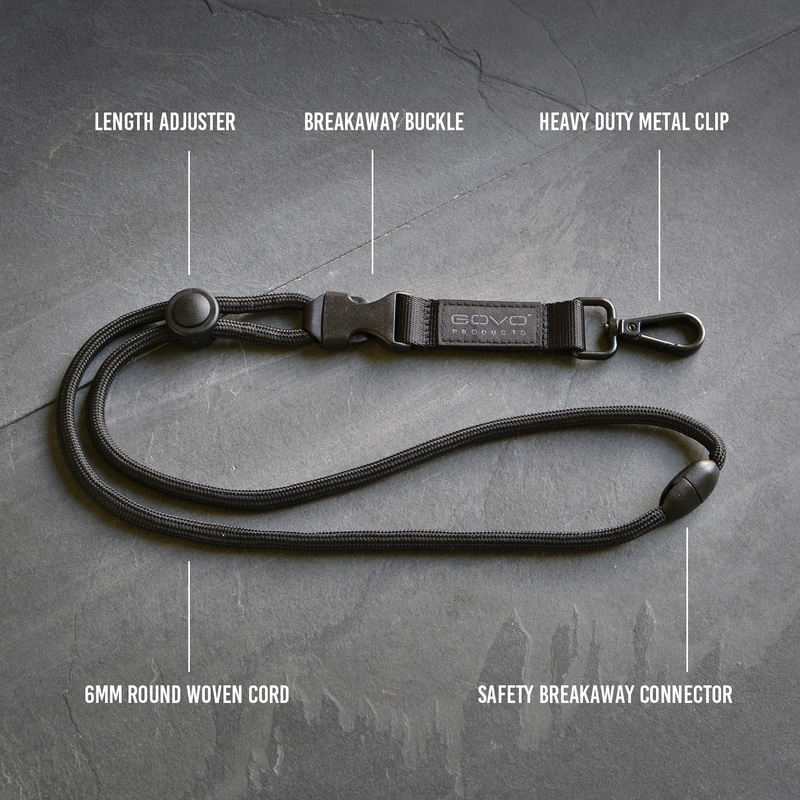 GOVO T3 Lanyard is designed for those who need to wear lanyards to work every day. 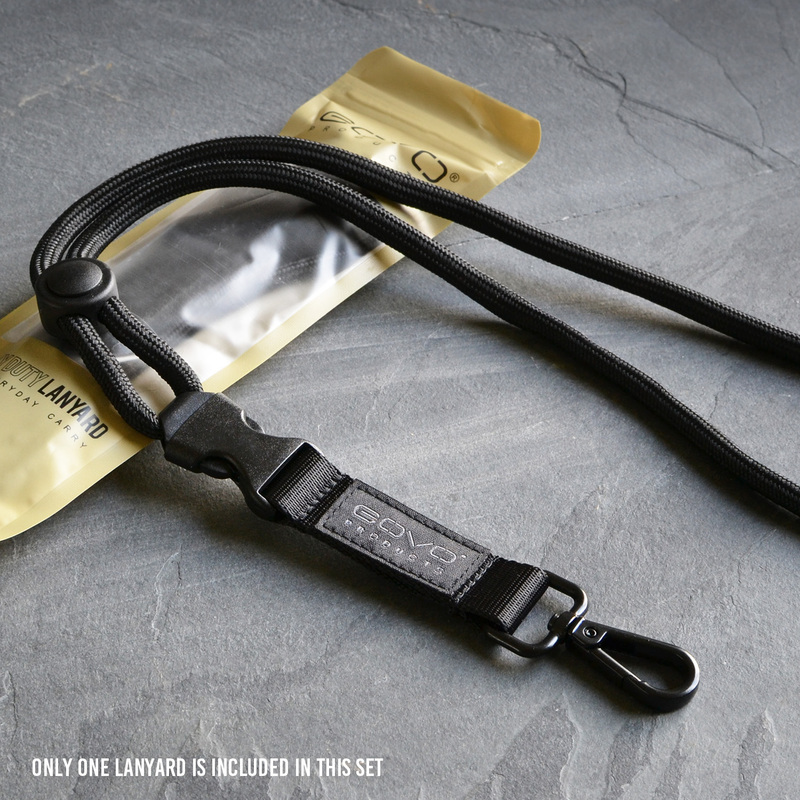 The lanyard cord is made from 6mm round polyester cord which is very comfortable to wear. It will not become sticky on skin compare to nylon straps. It is also more comfortable than 4.5mm round jacquard cord lanyard. 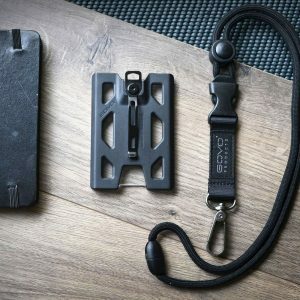 The metal clip is upgraded to thickened clip that can bear more forces. 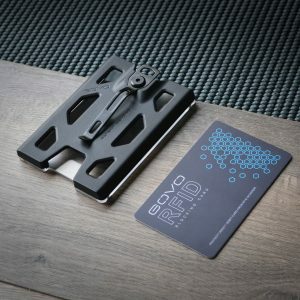 The breakaway buckle allows you to disconnect ID badge easily for door accessing or other purposes. It also comes with a safety breakaway button at the end of the lanyard which will disconnect when lanyard is caught by a machine in an accident. 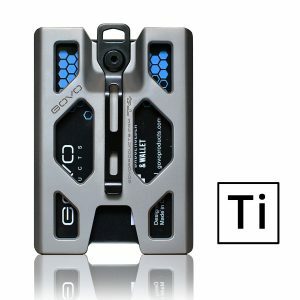 This safety breakaway button can be reconnect if it is disconnected. 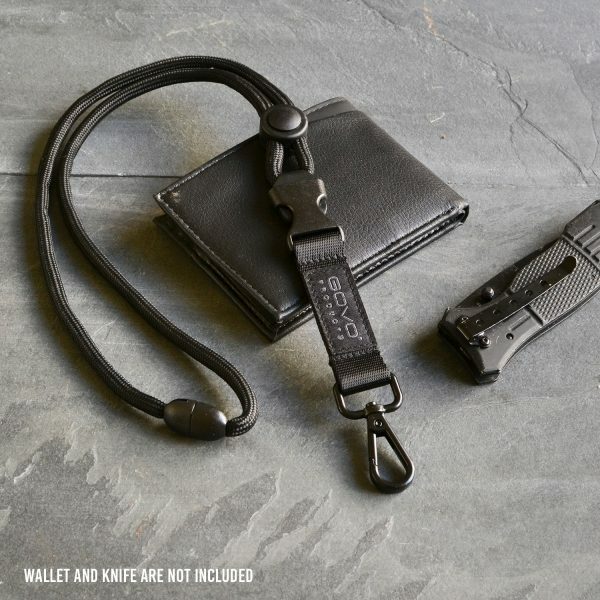 The T3 Lanyard is comfortable enough to wear, strong enough for everyday carry, and stylish enough for everyone.